Insiders are saying that Beyonce will reunite with Kelly Rowland and Michelle Williams onstage during the Super Bowl XLVII halftime show. US Weekly have sources confirming that midway through Beyonce's half-time show Williams and Rowland will appear on-stage. The trio will perform a medley of their greatest hits, along with a new song "Nuclear," which is the first original song the trio has released in almost a decade. 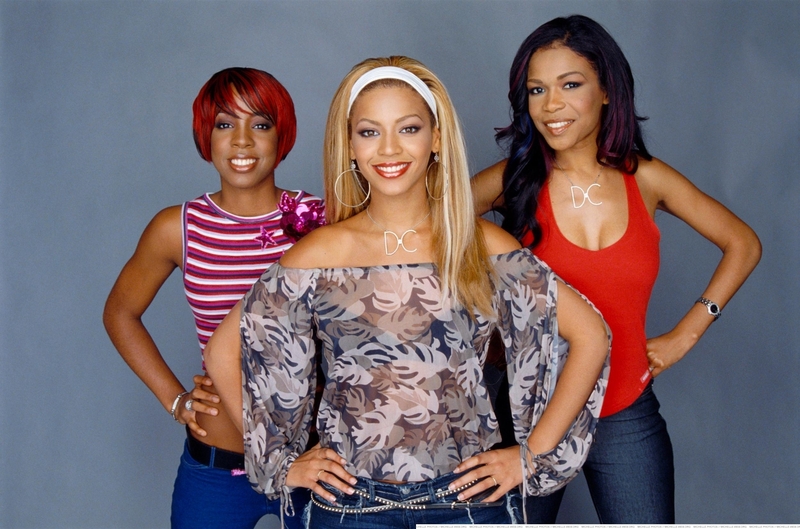 The last time Destiny's Child reunited was in 2006. The trio will be releasing a compliation record of their best songs later in the year.